Now that the holidays are coming to an end, Canton MA residents may wonder what to do with their Christmas tree? The tree now looks a little sad - completely unadorned and a little bit dried out. Where does it go now? If you live in Canton MA, you cannot put the tree out for pickup with your regular trash pickup. 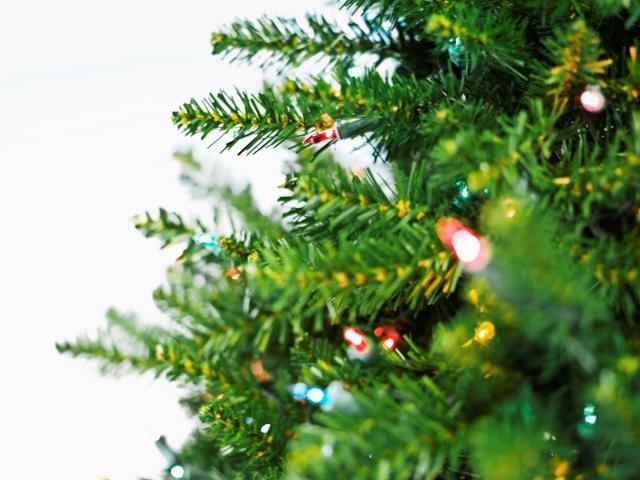 Lawn and yard waste, including Christmas trees (and other live greens) are not allowed in the regular trash. They must be brought to the Pine Street recycling facility, where they will be composted, like other yard waste. The recycling facility closed for the season on November 30th but is open for Christmas Tree disposal for the first two weeks in January. So, remember, do not put the tree out for trash pickup. You need to bring it over to the recycling facility during its regular hours. Looking to buy a house in Canton MA? Contact your Canton MA Buyer Broker!